Prevent moss, leaves, and other debris blocking your downpipes and drains with a Wire Gutter Balloon. 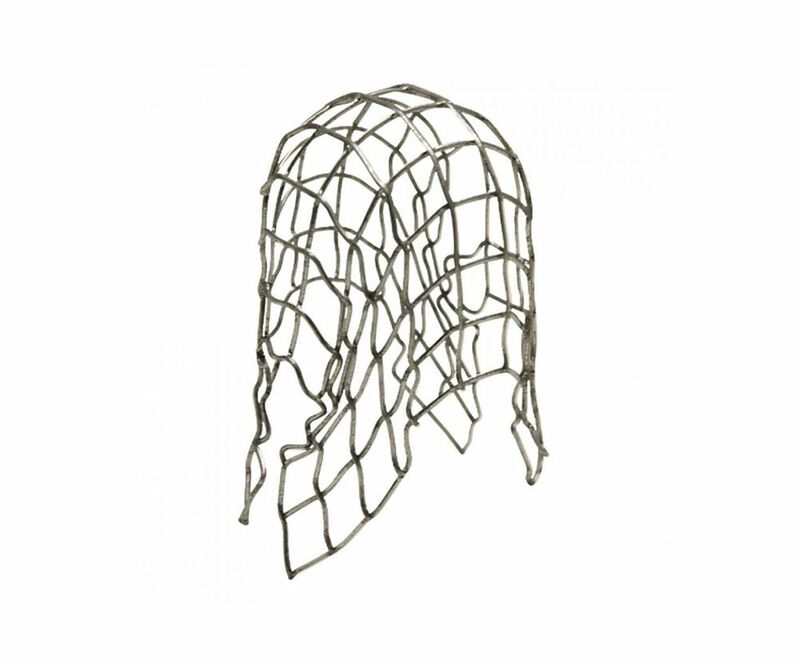 The wire net is made from mild steel which has been galvanised to provide weather resistance and increasing its overall durability. The net is rigid and wont fold in on itself easily. This is a quick and easy fit - just place in the top of your downpipe. Available in 2 sizes; 75mm or 100mm.